The concept of a country, as an entity composed of several states or cities or regions, is complicated. For that matter, so is the concept of a continent, as a makeup of various countries, or the idea of a planet, as an organisation of continents and islands, or the galaxy, as a combination of several potentially life sustaining planets. Where are loyalties supposed to lie, with city or country, with country or continent, with planet or galaxy? Ideology is probably the best instrument with which one should pick a friend or a group. Some of us are staunch liberals, while the rest are unbending conservatives. Some believe the existence of God, frankly, is silly, while others find the first half of this very sentence exceptionally offensive. The environment that rears us, most often than not, determines who we are, and what lines of thought we find congenial. And with globalization and the growth of technology, the Internet and TV have become just as important influences on us as our closest peers and parents. When a child starts to become a man, he begins to search for his niche. There are societies we all want to belong to. Opportunities and hard work play an important role in whether we finally get to or not. But more importantly, as in real estate, it is all about location, location, location. Addis Abeba is the largest, wealthiest city in Ethiopia. It is a major city that doubles as a capital and a commercial hub. It is host to international seminars and accommodates the African Union headquarters. All commercial flights in and out of the country take place through Addis. As such, trade is the most vibrant in this city. And with a booming economy, come opportunities. 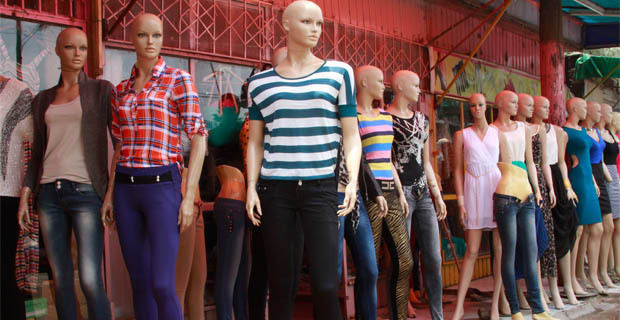 Addis is the fastest growing of the cities in Ethiopia, thereby growing its allure, especially to the youth. 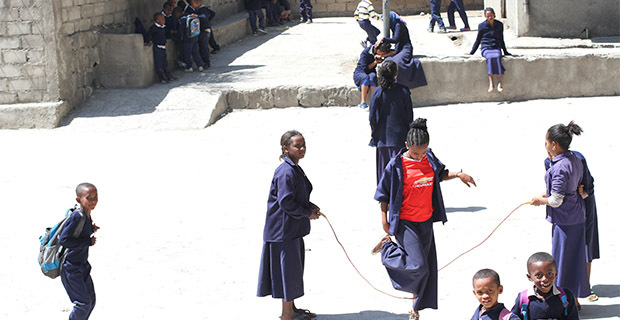 The youth influx into Addis has been growing for over a decade. The capital is seen as a city where opportunities are abundant, where dreams come true, as long as one works hard enough. Whether or not this is really true is questionable. It is actually suspect if most mind that dreams do not really come true. 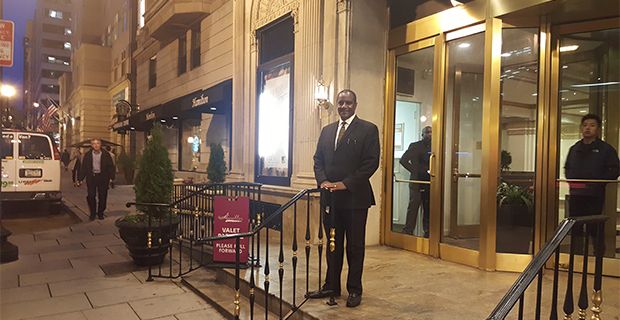 What really draws people in is the perception of opportunities, the relative glitz and glamour the city exudes. Everyone has a car, a two-storey house, a smartphone and LED TVs, or at least more people do than the ones living in rural areas. 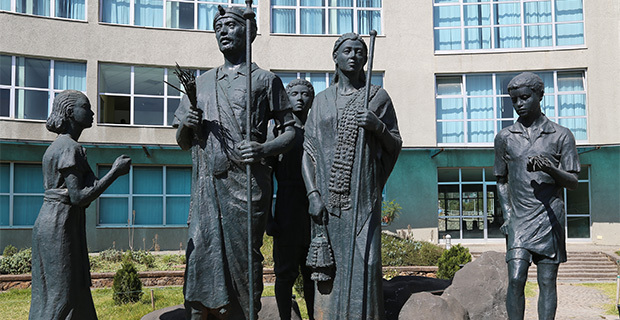 Ethiopia, as has been claimed a million times before, is a country of different cultures, languages and ethnicities. 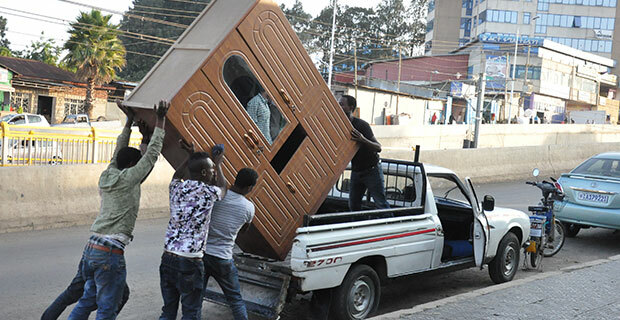 So, influx from regions all over the country into Addis has meant that the capital is fast becoming a city where people from all walks of life and ancestorships get to mingle. 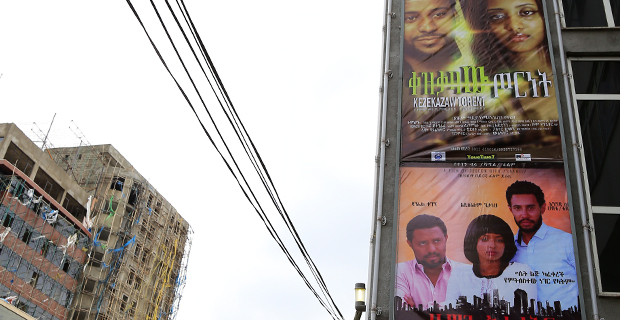 Addis Abeba has become a melting pot of cultures in the truest sense of the word. It is a city where tribal instincts are least obvious. The city houses the largest number of tolerant, broad-minded people the country has to offer. A refreshing sight for a nation that needs such a way of thinking. But it is not all pros. The influx is creating some glaring dilemmas. 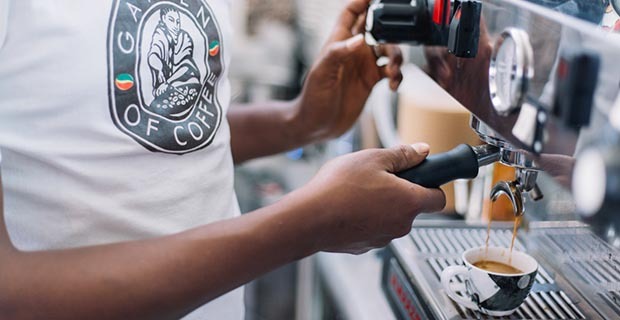 More opportunities exist in Addis than anywhere else in the country, but this does not mean everyone gets to share on the revelry. While some succeed, become successful in their human endeavours, others lose out. 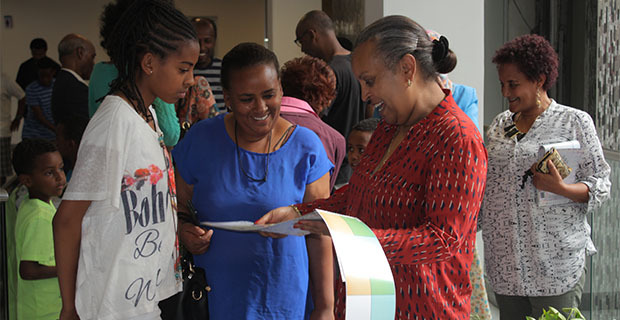 Success translates into wealth; this coupled with the high number of foreigners in the city has caused the cost of living to rise in accordance with Addis citizens’ wallets. For those that are left behind, this is devastating. Many people are already having to grapple with the high cost of living. Goods and services are very expensive in some sections of the city. Even the famous blue taxis have started charging higher fares the second the sun goes down. Land prices, especially those in towns close to the city centre, have hiked in price. Rents, even for single bedroom houses on decrepit state constructed condos, are annoyingly expensive. The wealth disparity has widened to the point that, on any given day, one can find a barefooted child begging for money right next to an SUV. 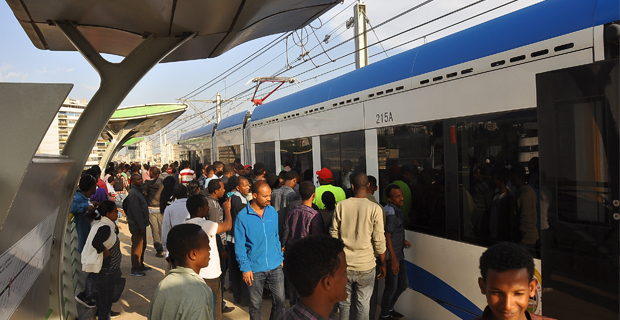 The youth influx to Addis, and to a certain extent other somewhat urban cities, is not something to fret about though. It would be wrong to disparage the singular flow of the youth, but we could all agree that it is happening too fast. 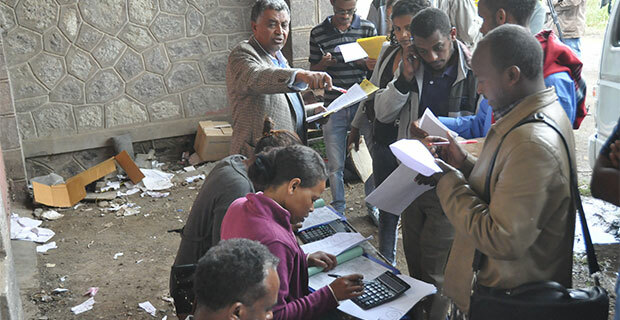 Addis is not keeping up with the number of unemployed. The city has to create tens of thousands of jobs every year just to satisfy the demand. Infrastructure is also another important issue. Drainage systems and road constructions must be bolstered in order to meet the new and sophisticated demands of a populace with disposable income. But I am sure Addis will live up to the challenge. If there is one truth we have learned from other great cities around the world, New York, London, Paris or Tokyo, it is that competition feeds productivity, and thus prosperity. Youth influx is nothing to worry about.